Departure Dates: June to September daily; out of season Saturday morning only, reserve for a minimum of 4 people and fly weekdays. THE SKY, THE SEA ..... AND YOU! Discover the Catalan Coastline on our helicopter! 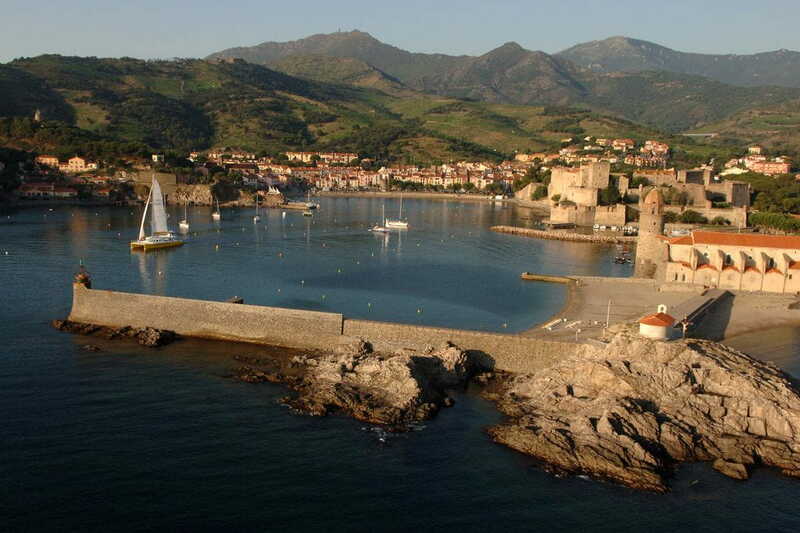 Flying from Perpignan Rivesaltes Sud de France Airport, you board the Alouette II to fly over the famous Catalan sea resorts of Canet-en-Roussillon, Saint-Cyprien, Argeles-sur-Mer and finally discover the small Catalan treasure, Collioure! 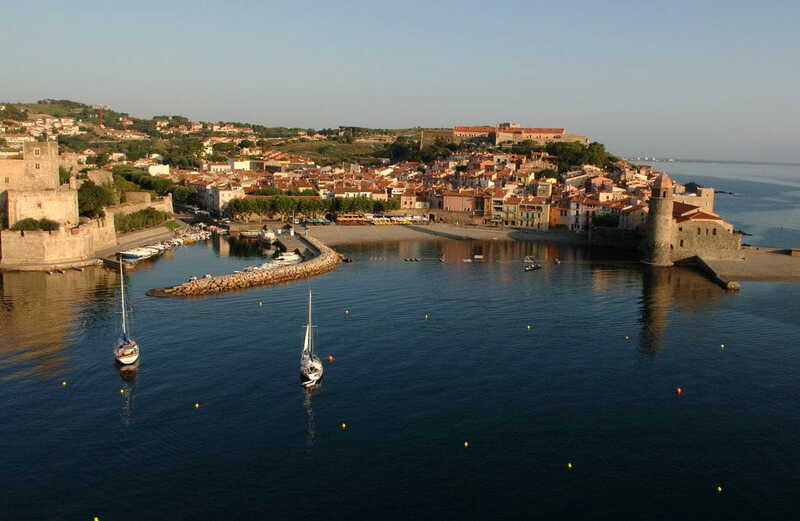 On your return flight, you will admire Valmy castle in Argeles (home to the famous annual "Les Déferlantes" festival), Villeneuve de la Raho and Catalan villages such as Palau-del-Vidre and Saint-André. The Catalan Coastline flight offers you breathtaking panoramas and exceptional emotions. From the Helittoral Helicoptères office you will be met by your pilot and after a safety briefing, and check in, you board the helicopter, a transparent bug-eye bubble, offering passengers awe inspiring views all around,. We strongly recommend you take your camera to immortalize this experience and have memories forever. Solo, Duo, with friends or family, the Catalan Coastline flight is the ideal gift for a birthday, a bachelor or hen party or why not offer a voucher?